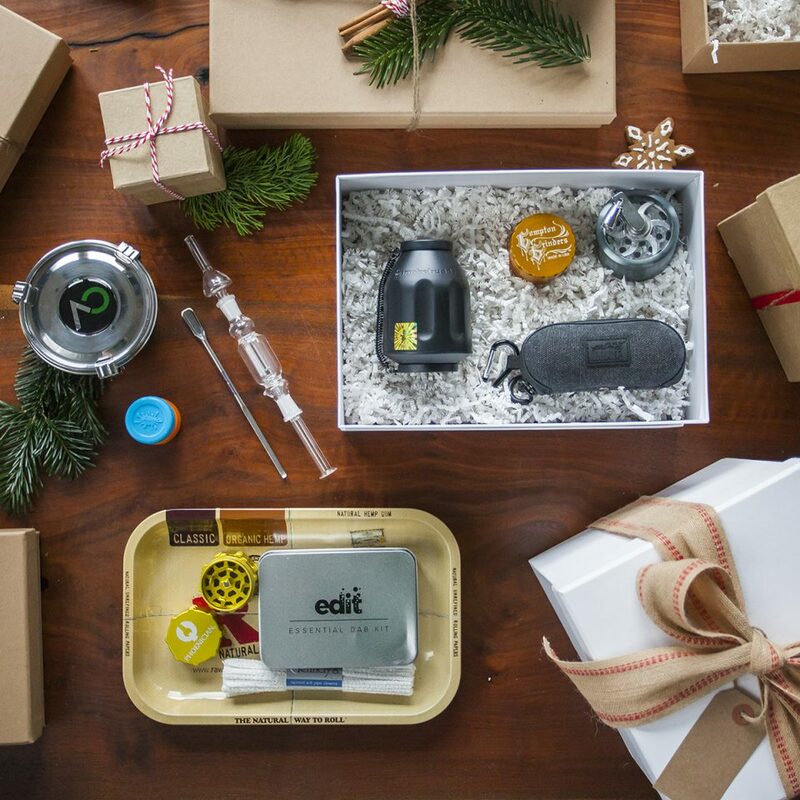 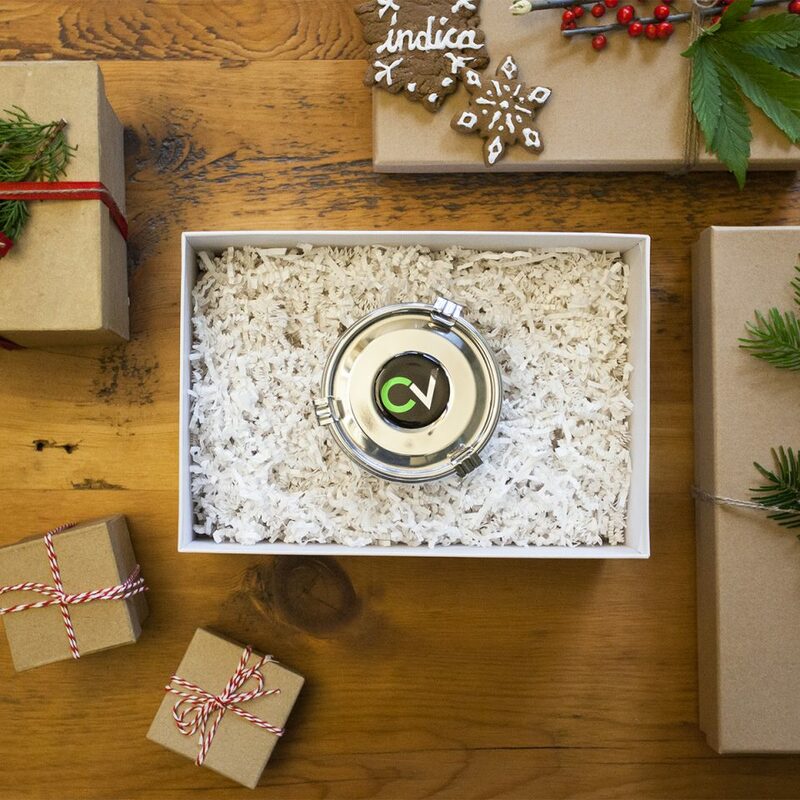 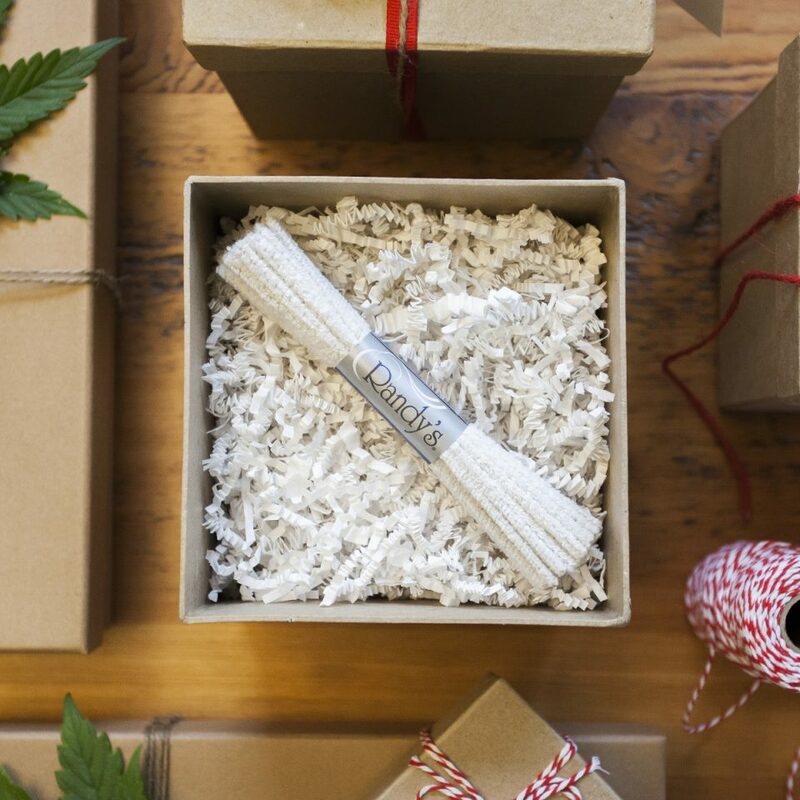 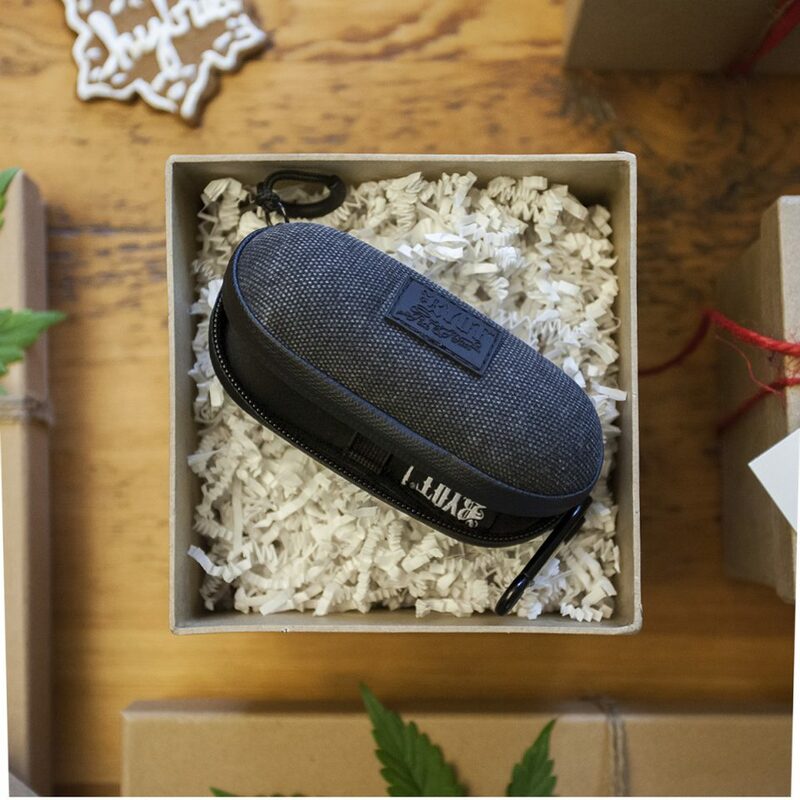 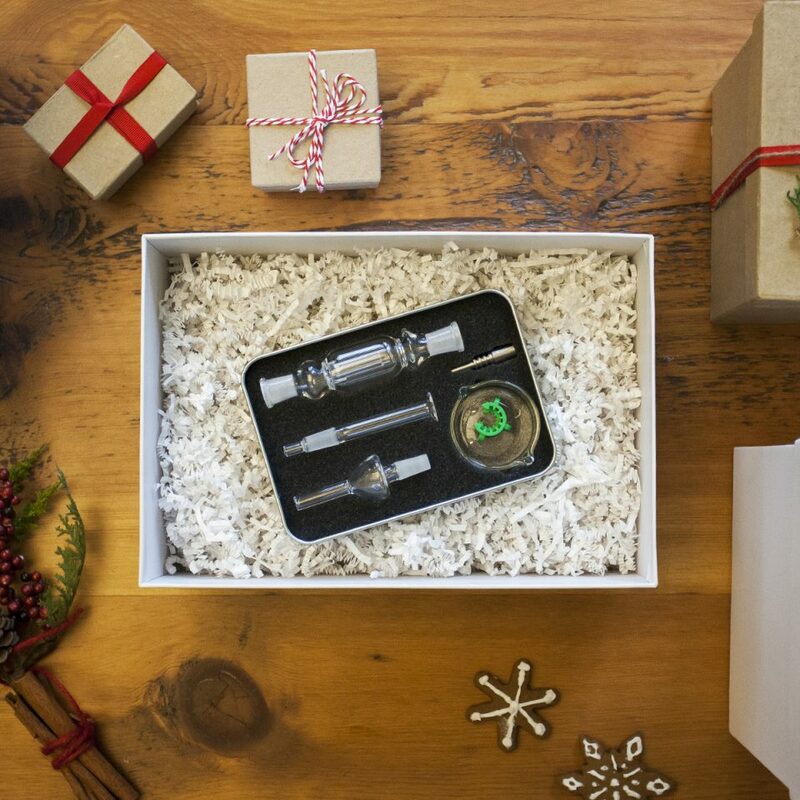 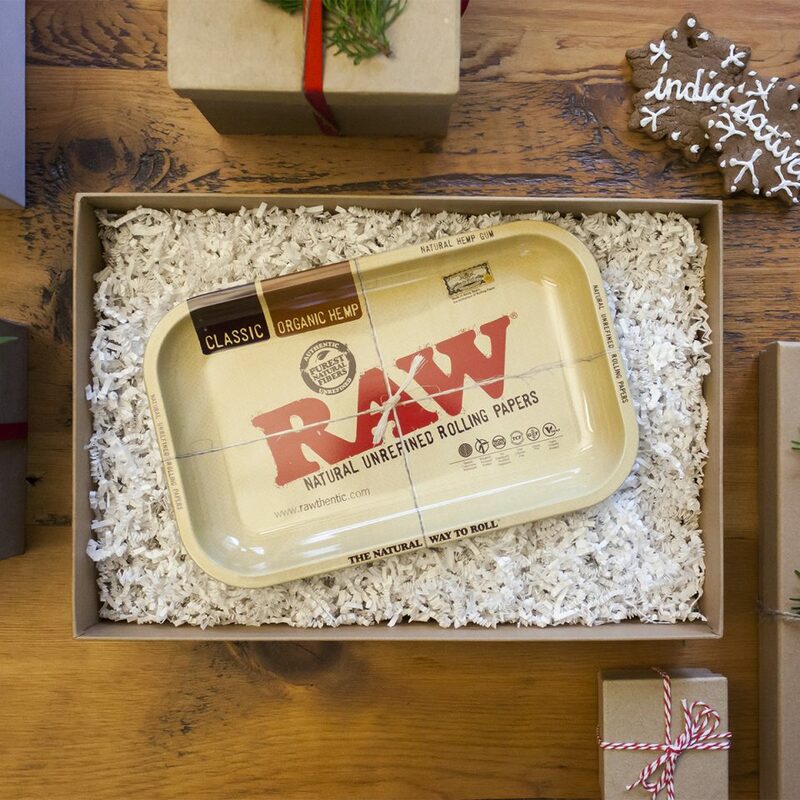 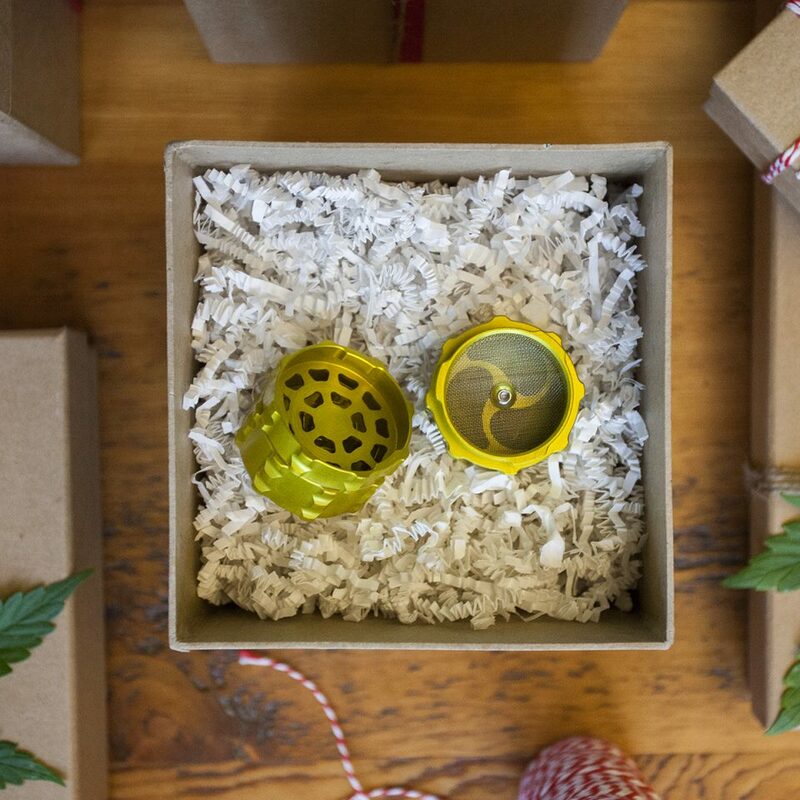 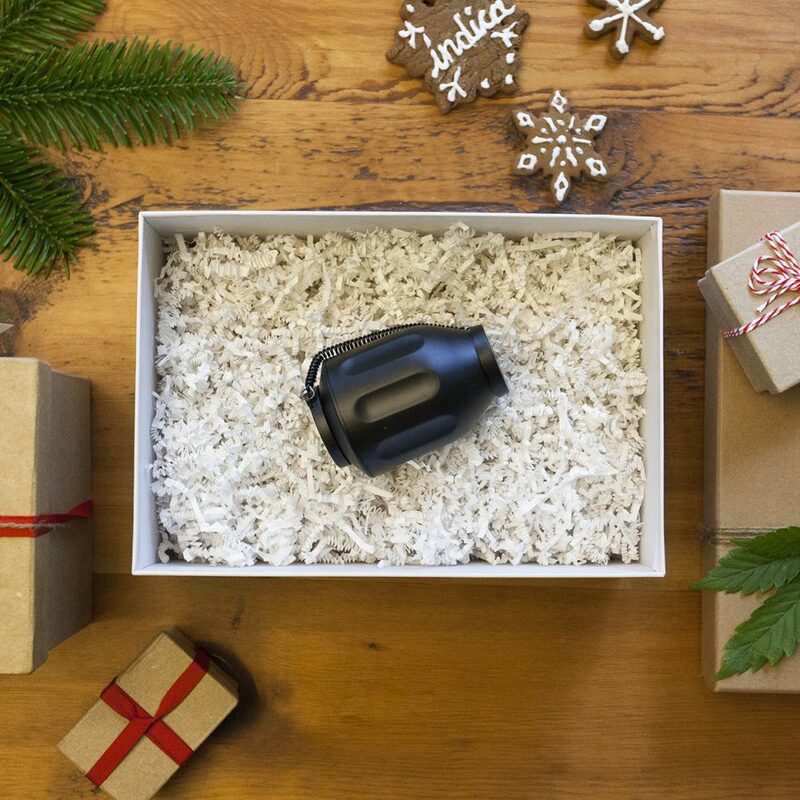 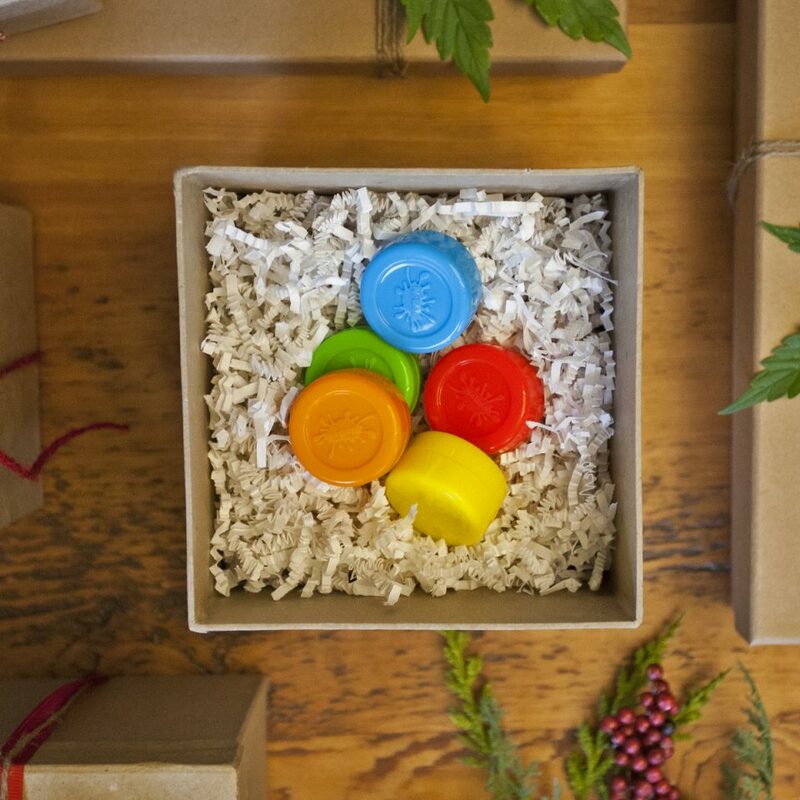 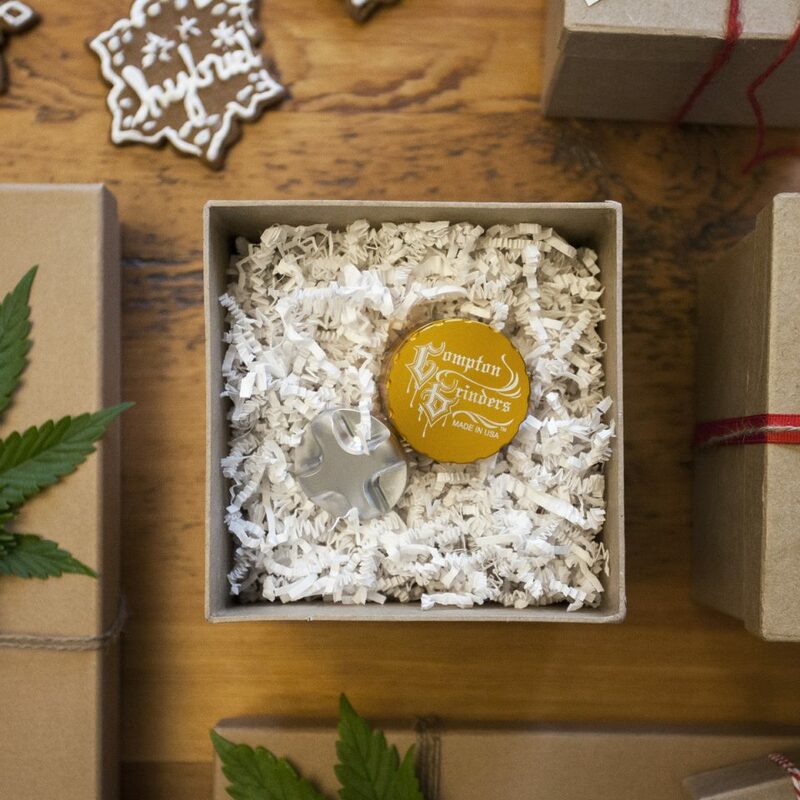 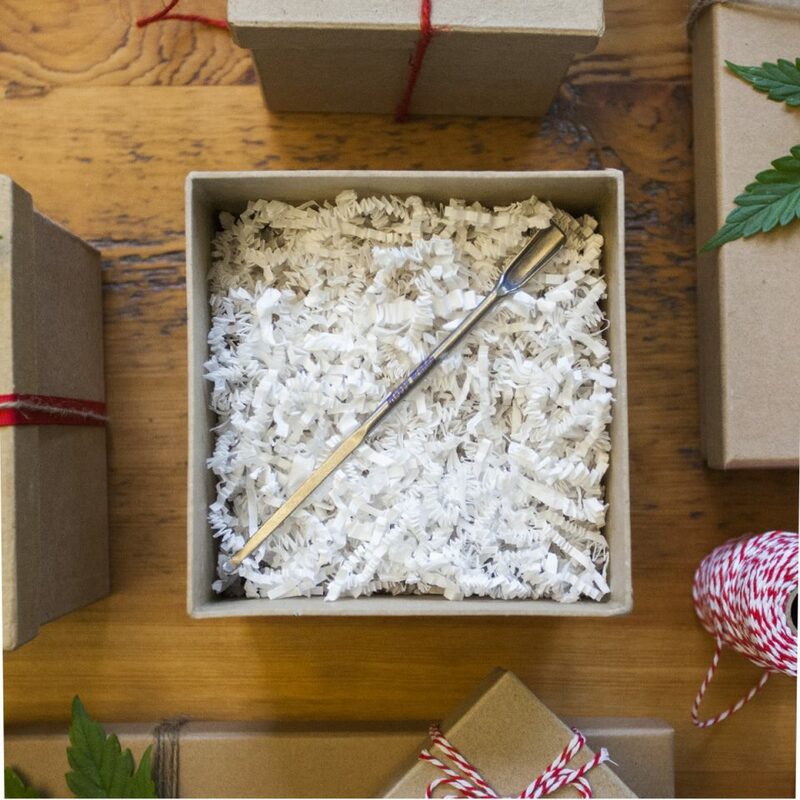 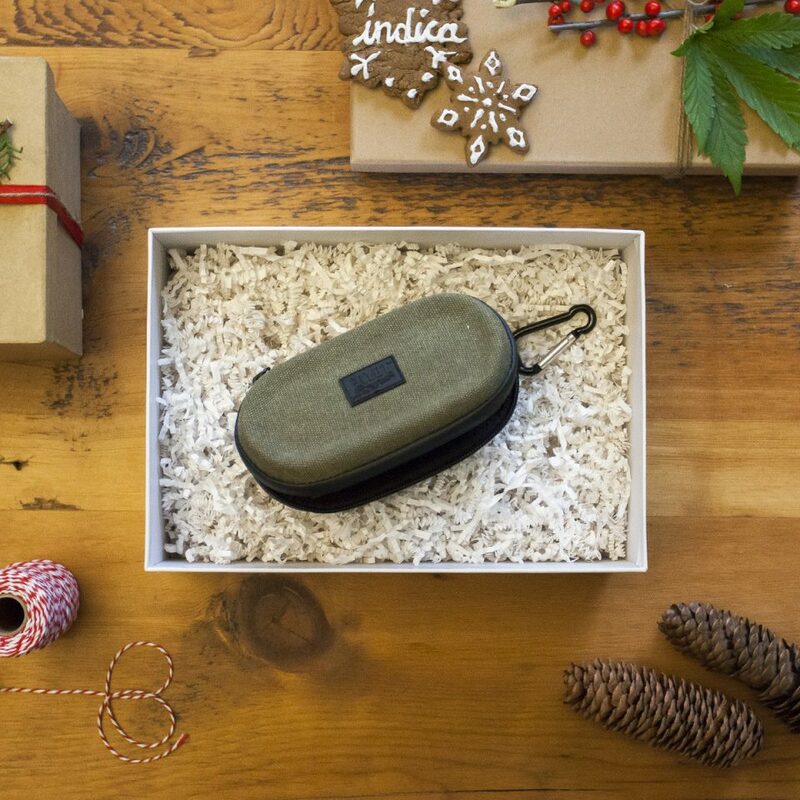 These stash cases, grinders, cleaning tools, and other cannabis accessories make great stocking stuffers or standalone gifts for your canna-friendly pals. 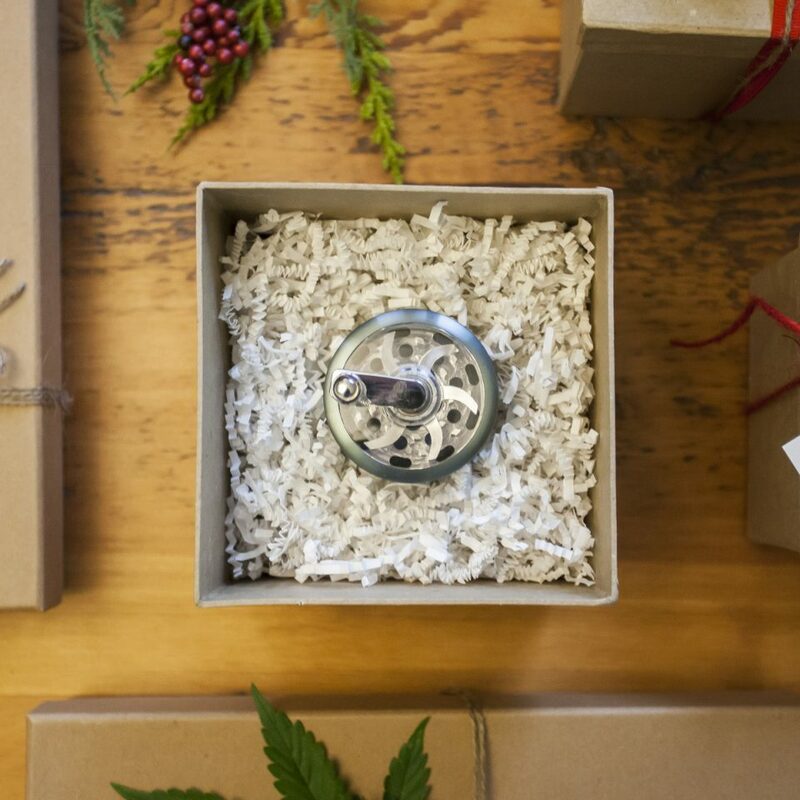 This small 4-piece herb grinder by Phoenician is made from medical-grade aluminum that has been de-burred and anodized for a really smooth yet graspable feel. 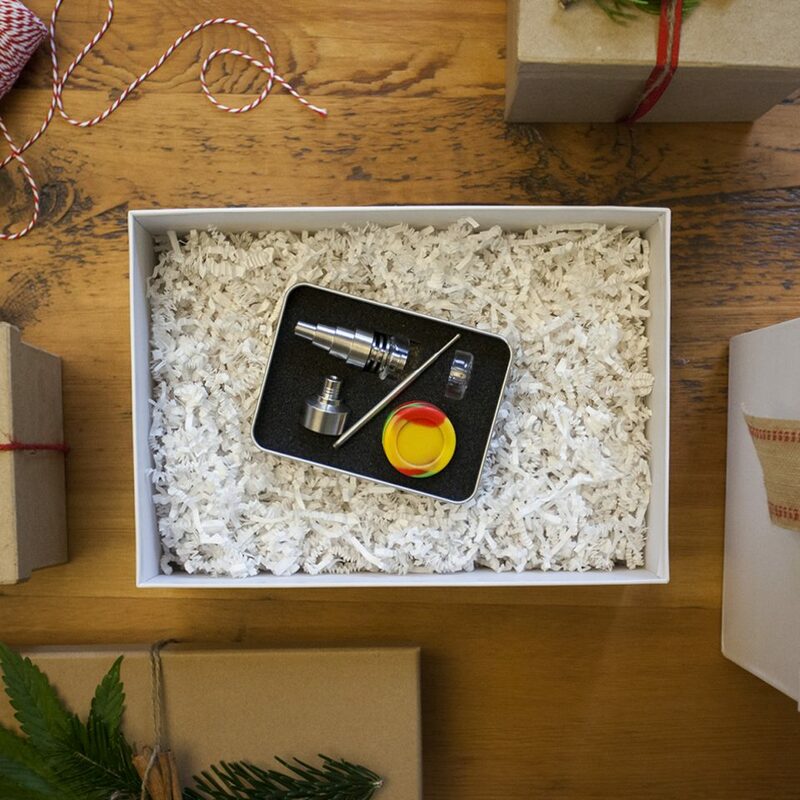 Thanks to a threadless quick notch system, one twist is all you need to either lock or take the grinder apart.